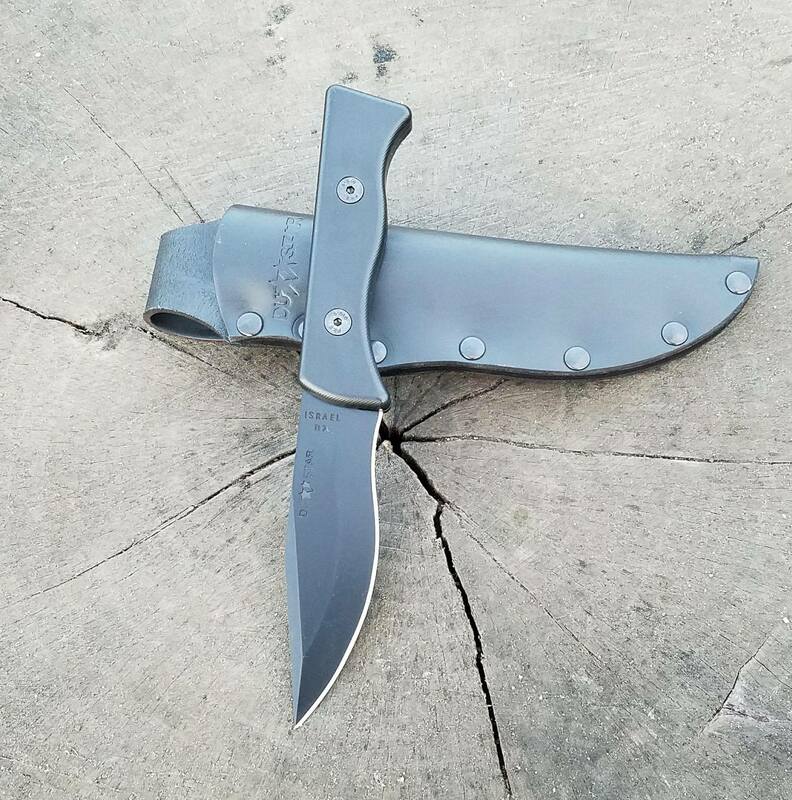 The Arava fixed blade knife carries on the well-earned reputation of DUSTAR Knives. 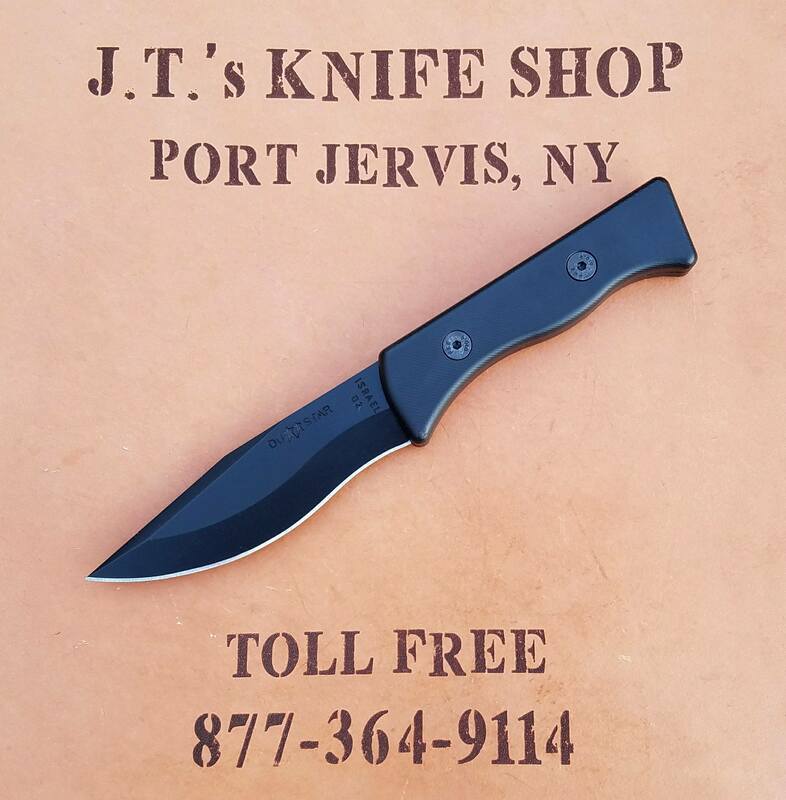 It has a 4 mm thick full-tang D2 tool steel clip point blade with a recurved edge. The handle is fitted with textured FRN scales. The handle has a comfortable and sturdy feel. The Arava comes with a leather sheath.